​As a local pest control company in the Blue Mountains we have served many clients throughout the Blue Mountains and are regarded as one of the best pest control companies in the region. When it comes to professional extermination and pest control services, we are here for you. Extinction Pest Control Blue Mountains has been the first choice pest control company for both commercial and residential properties. If you have a pest issue, let us do the hard work and rid your property of any intruders. Extinction Pest Control brings experience and know how to the pest control industry. Our family-owned-and-operated business has been serving the Blue Mountains area with effective pest Control, environmentally responsible pest control solutions for all pest problems 100% Guaranteed eradication!! The Natural Choice is Extinction Pest Control. At Extinction Pest Control we are committed to providing safe and environmentally conscious options to tackle even the toughest pest problems. 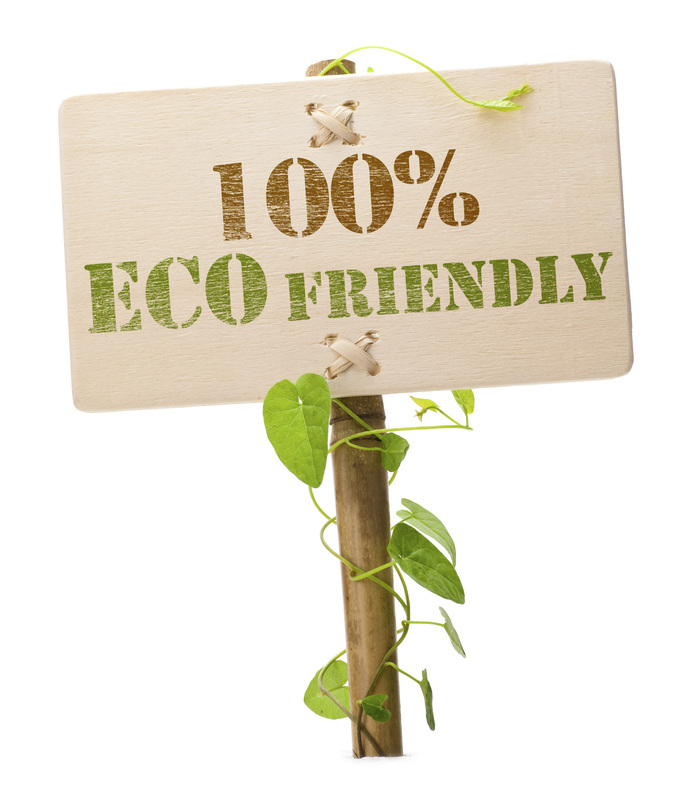 We practice ECO friendly Integrated Pest Management. Are you dealing with unwanted pests in your home? Extinction Pest Control serves the Blue Mountains area. For residential customers, our comprehensive pest control services protect your home, family and pets, 100% family/ pet friendly safe pest control methods only is guaranteed. We will provide a comprehensive strategy, competitively priced. But we guarantee to eradicate all your unwanted pests!! Your company’s buildings or manufacturing facilities have unique requirements related to physical layout, sanitation regulations, maintenance and storage practices. Your local Blue Mountains Pest control technician knows this and will work with you to determine the best way to help prevent pests in your establishment, based on your specific needs.